A well-balanced and nutritious diet is the key to ensuring healthy growth and development of your dog. However, the dietary needs of our four-legged pals are fairly different from what we require to lead a hearty life. As such, you might want to invest in a superior quality dog food to make sure that your pet dog is getting its daily supply of nutrients. 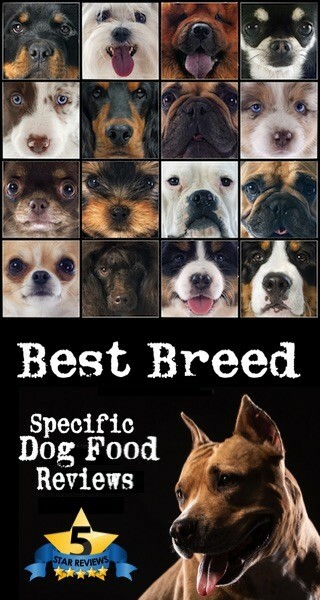 And when it comes to dog food, no one understands nutrition better than Great Life. 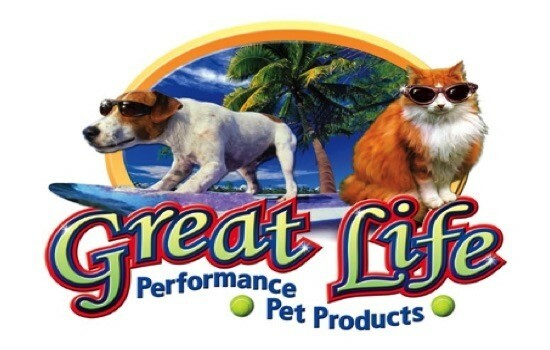 Since its inception back in 1996, Great Life has gone on to achieve phenomenal popularity in the market and emerged as one of the largest dog food brands in the world. 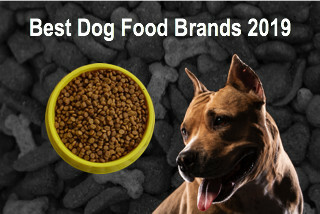 This may largely be attributed to the fact that the quality of Great Life dry dog food is truly unbeatable. 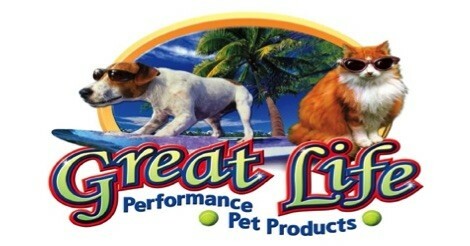 The Great Life dog food segment was created by Great Life Pet Products, which is the same company that also produces Pioneer Naturals. One of the major highlights of Great Life is that all of its premium pet food products are entirely grain-free as well as potato-free. In addition to this, each of the food products at Great Life is unique in the sense that they incorporate the use of ‘Nutri-coat’ components that comprise of varied quantities of freeze-dried sprouts, vegetables, fruits, and proteins. Each of these individual pieces of dog food is then saturated in salmon oil to further enhance their nutritional value and shelf life. Great Life manufactures its entire line of dry dog food at the former Pied Piper facility that is located in Hamlin, Texas. The brand purchased the Pied Piper Facility in 2013. 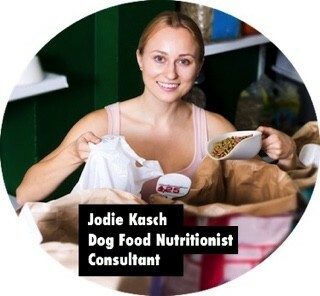 The company’s dog food packaging facility is located in California. According to the database of the FDA, Great Life Pet foods have never been recalled in over two decades of the company’s existence. The company, however, did withdraw a certain batch of its buffalo food back in May 2013 given the issue of a rancid smell emanating from the products. 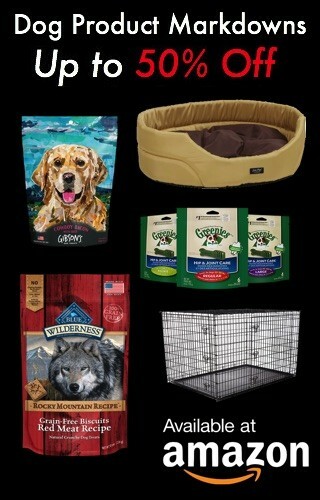 As you can see, Great Life Buffalo is a wholesome meal to ensure that your dog’s nutritional needs are taken care of. 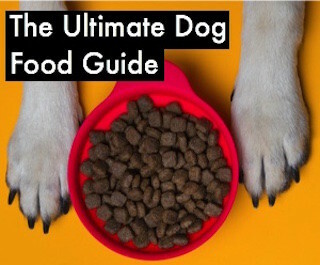 With no GMOs, potatoes, grains or added hormones, Great Life dog food products are your best bet when it comes to ensuring a healthy and long life for your dog.